Dr. David P. Driscoll is a Venture Partner in the Education practice of RIDGE-LANE LP. He served as the 22nd Commissioner of Education for the Commonwealth of Massachusetts. Commissioner Driscoll has a 40-year career in public education and educational leadership. A former secondary school mathematics teacher, he was named Melrose Assistant Superintendent and then Superintendent of Schools. He was appointed Massachusetts Deputy Commissioner of Education and became Interim Commissioner and then Commissioner. As Deputy Commissioner, Dr. Driscoll held several key leadership roles, both in the external affairs of the Department and in internal management. He was the Principal Investigator for the National Science Foundation's mathematics and science program in Massachusetts, PALMS, and was instrumental in 1997 in gaining the NSF's approval of a second five-year round of funding for this initiative. He was also appointed to oversee the implementation of the state agreement on management and governance of the Lawrence Public Schools. As Interim Commissioner, Dr. Driscoll worked with Governor Cellucci, Senate President Birmingham and House Speaker Finneran to pass the state's "12-62 Plan," a law aimed at enhancing future educator quality. The program gained national recognition for its accelerated teacher education and bonus programs, both aimed at encouraging mid-career professionals to become classroom teachers. As Commissioner, Dr. Driscoll oversaw the development of the state's curriculum frameworks, implementation and expansion of the Massachusetts Comprehensive Assessment System (MCAS), the development of the state's School and District Accountability System and the development and administration of the Educator Certification Test and new licensure regulations. These initiatives and others have led to consistent annual improvement in student achievement as measured by state standards (MCAS) national measures (NAEP, SAT) and international tests (TIMMS). In 2005 Massachusetts was named the first state to ever earn the highest scaled score in the nation on all four NAEP exams. 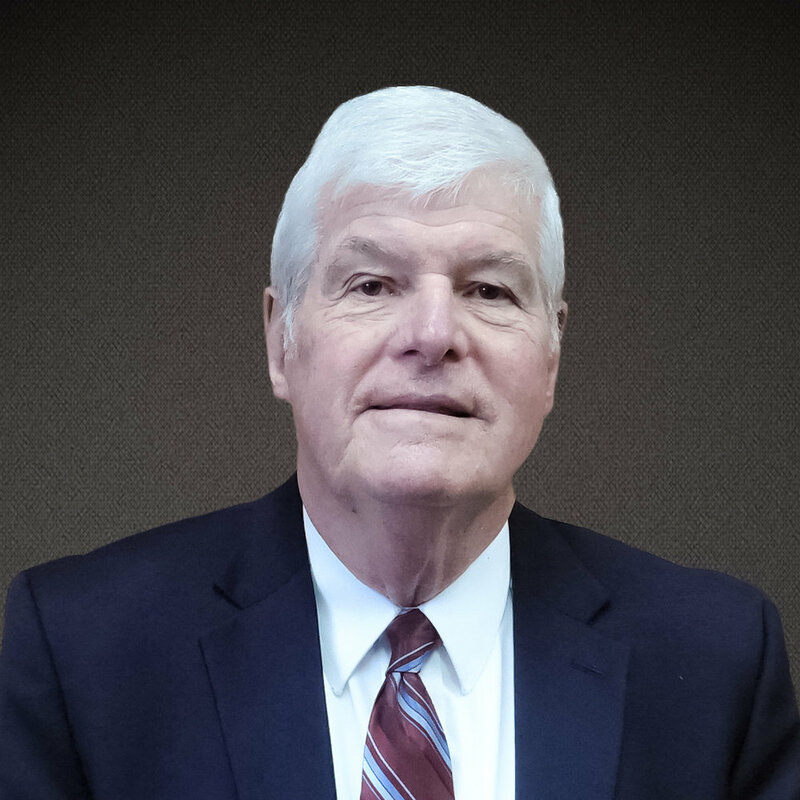 Dr. Driscoll earned his Bachelor's Degree in mathematics at Boston College, his Master's Degree in Educational Administration from Salem State College, and his Doctorate in Education Administration from Boston College. He is a member of the National Assessment Governing Board (NAGB), appointed chairman by Secretary Arne Duncan. Dr. Driscoll serves on a number of national boards, including the Fordham Institute, Alliance for Excellent Education, U.S. Education Delivery Institute, and Teach Plus. He is past President of the Harvard Superintendent Roundtable and the Merrimac Valley Superintendents Roundtable, was an elected member of the Executive Board of the Massachusetts Association of School Superintendents, and was Vice President of the Superintendents' association at the time of his appointment as Deputy Commissioner. Dr. Driscoll is a past President of the Council of Chief State School Officers.